A little present I made for Christiaan, Susan's baby boy... 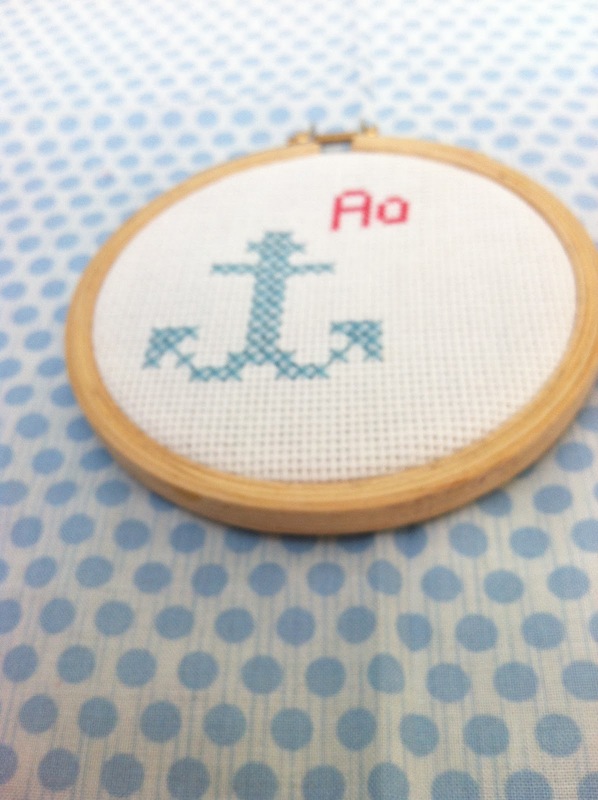 I love the simple strikingness of crossstitch. Anybody can do this! Use embroidery thread that is doubled, and follow below pattern!